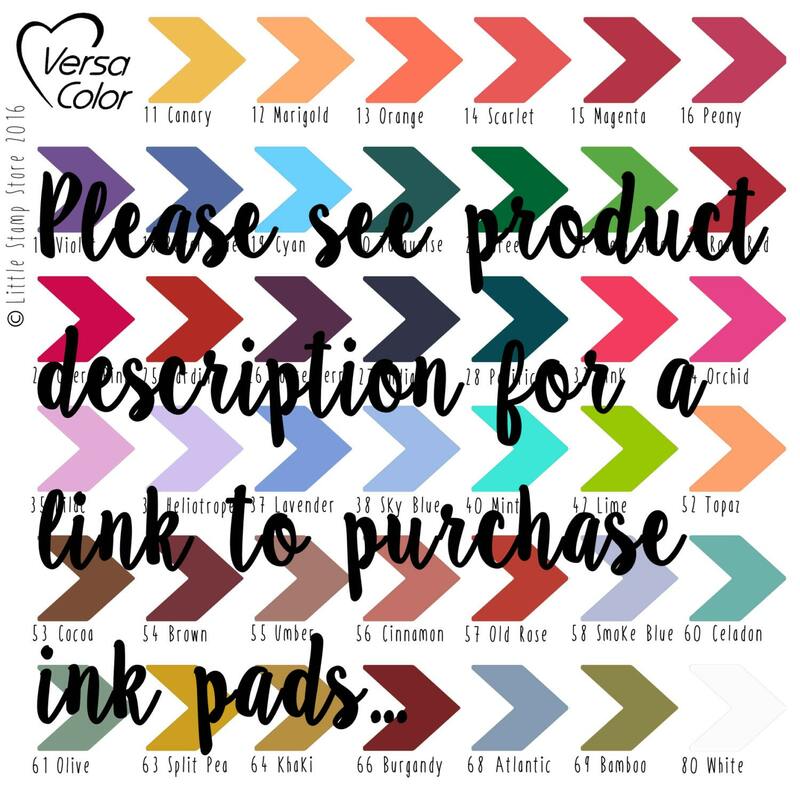 A set of 3 triangle stamps, with a small circle stamp, great to add personal touches to cards, giftwrap and other paper crafts. 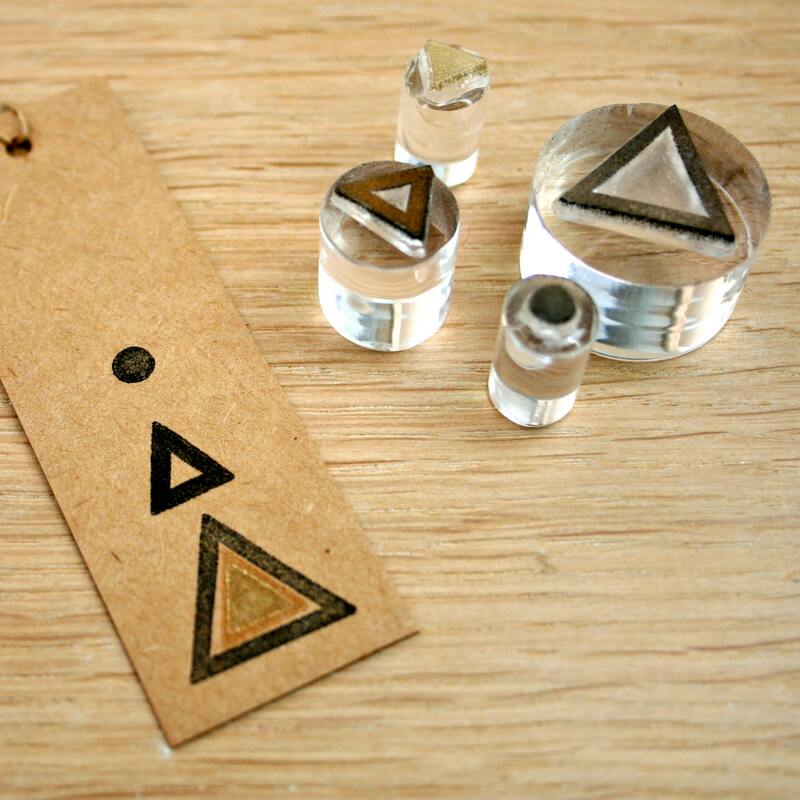 These triangle stamps are part of our new Crystal Clear range, and make great repeat printing patterns when used together. 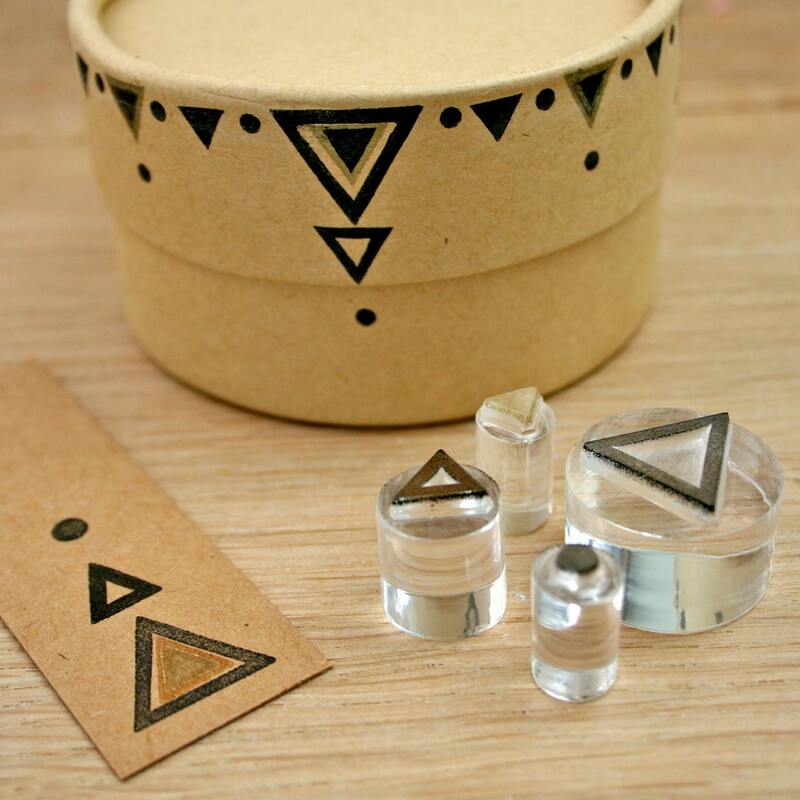 Crystal Clear stamps are a new and innovative product: you can see through it - enabling you to see exactly where you are stamping, ensuring perfect placement every time. They are also very easy to clean and can be washed with baby wipes, or with warm soapy water. 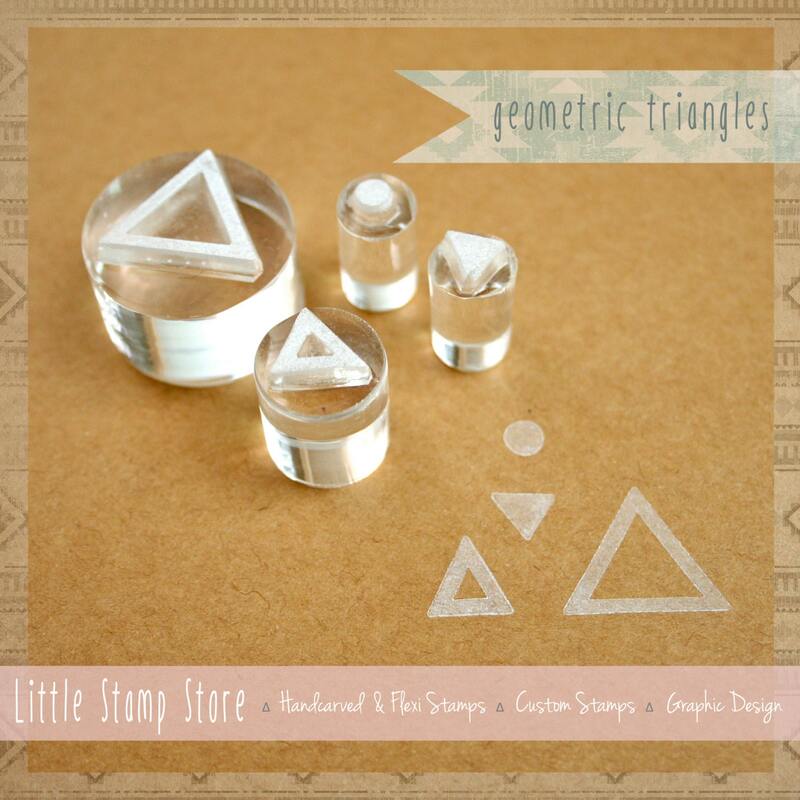 The triangles measure 1.8cm, 1cm and 0.7cm across, and the dot has a diameter of 0.4cm.